I wish you all the best. You're right, everyone does want to be an author. Good luck to you too. Keep following me here and maybe I can help you in your quest. 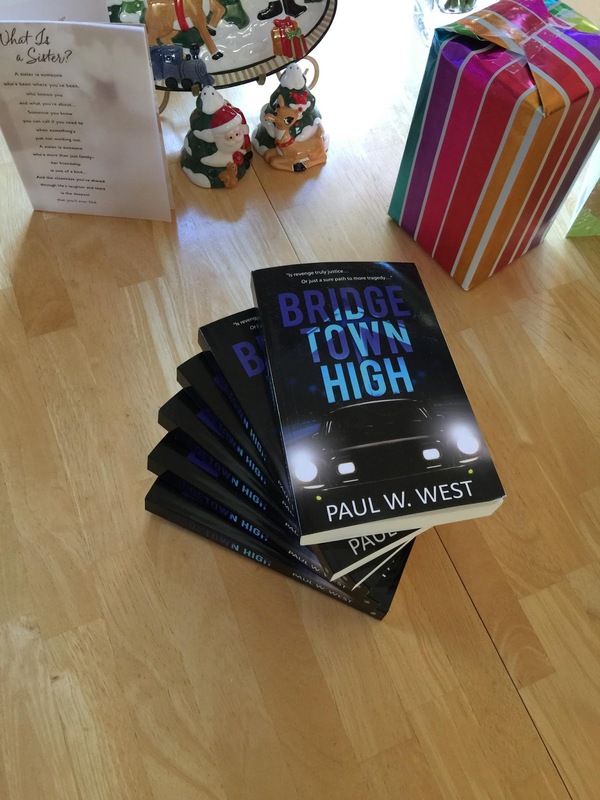 Also, if you haven't already, get a FREE copy of "Bridgetown "High starting next Tuesday through Saturday. Along with the muses I post about how to become an author, it may give you some ideas of how I put it all together.